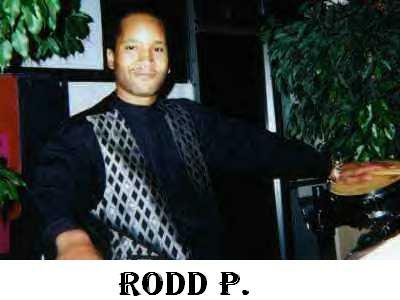 Rodd P. Official Website - Racine, Wisconsin solo artist, percussionist, producer, composer, arranger, performer. 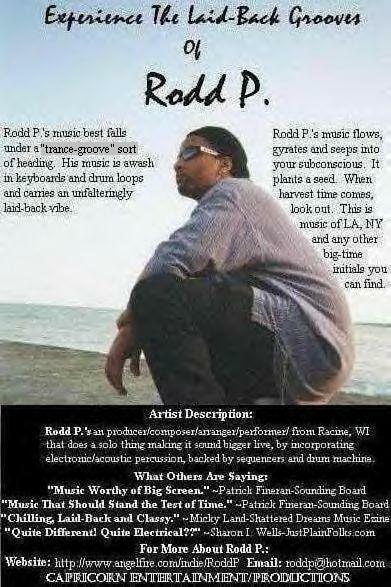 This is Rodd P.'s official website. Content Loading, Please Be Patient. Site up-dated regularly, so check back. 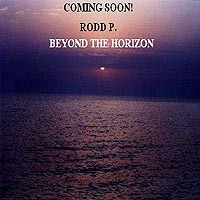 Micky Land of Shattered-Dreams Music Ezine Happily Surprised of Rodd P.'s "Deep" CD and Demands More! Vote for Rodd P. site! Add This Banner To Your Site. Print out or email this plugger Now! Design & Layout: Rodd P.
unless otherwise noted. Unauthorized use prohibited. The Musicians Atlas - The Ultimate Music Industry Resource!